Our hop pellets are stored in the fridge and kept in nitrogen flushed packages. Hop pellets are available in 1oz or 1lb sizes. Our whole hops are sold in 1 oz or 1lb packages. 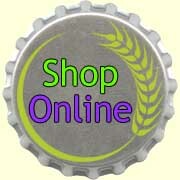 Pricing is listed in the online catalogue. Check out the HopBlocker and HopRocket by Blichmann. In the spring Bosagrape has hop plants in 6″ pots for $12.00 each. Pre-ordering is not necessary, but you may want to, to ensure that you get the quantity and variety you want. Email brew.bosagrape@gmail.com or call 604-473-9463 to place your order. Why potted hops and not rhizomes? 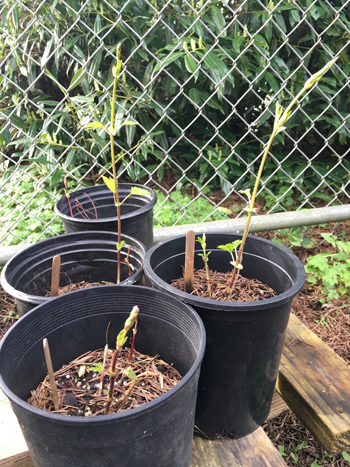 15% to 20% of hop rhizomes are not viable; by offering potted hops we know that 100% of our hops are viable and healthy. But what happens to your hops when you take the hops home is up to mother nature and your green thumb. Find an area about 2ft by 2ft that gets a lot of sun during the day. 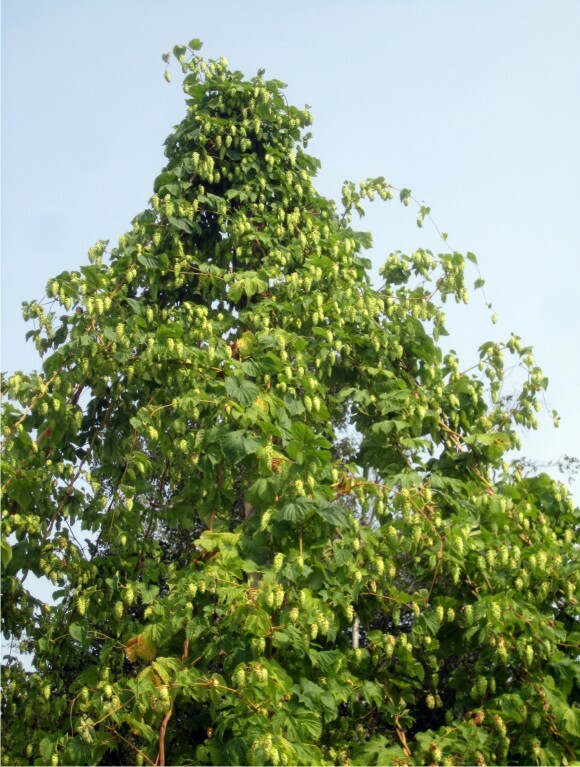 Hops can grow 20 ft tall over the summer, so make sure that you have something tall for the hops to climb. Rich, weed free soil with a PH between 6.5 and 8.0 will work best. Although it is best to plant hops in the ground, they can be grown in pots. 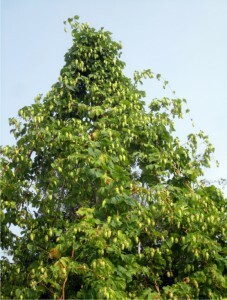 (For more information on growing hops in pots, click here). During the first year, hops require light but frequent watering while the plant is establishing its root system. Therefore the hop yield is smaller during the first year than the second. For additional growing information, click here. There is nothing that pairs together like homebrew and homegrown hops. Homegrown hops make excellent aroma hops, but it can be hard to know your hops’ alpha acids and therefore calculate your total IBUs. Although homegrown and wild hops can be used as bittering hops, we recommend using your homegrown hops at the end of the boil. Email brew.bosagrape@gmail.com to place your order today.